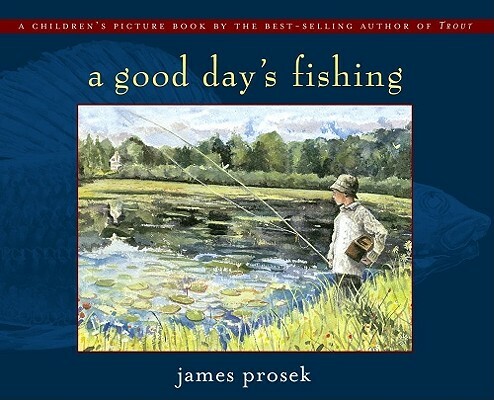 The bestselling author of Trout and Fly-Fishing the 41st, James Prosek, tells the story of a good day's fishing in this beautiful picture book, illustrated with the author's own gentle watercolors. What's the secret to a good day's fishing? For those who want to learn more about how to fish, there's a comprehensive glossary of lures and flies in the back of the book. A Good Day's Fishing will make a fisherman or fisherwoman out of anyone -- even a first-timer.